Wearable devices, wireless networks and body area networks have become an effective way to solve the problem of human health monitoring and care. However, the radiation problems of wireless devices, the power supply problems of wearable devices and the deployment of body area networks have become obstacles to their wide application in the field of health care. 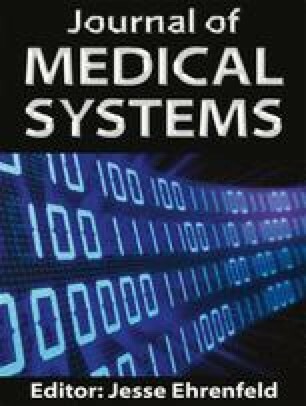 In order to solve the above problems, this paper studies and designs a wearable health medical body area network which is convenient for human health monitoring and medical care, starting from low-cost deployment of wireless wearable devices and active control of wireless radiation. Firstly, in order to avoid replacing equipment batteries, improve the relay and data aggregation capabilities of wireless body area network, and reduce the communication and computing load of edge devices, a deployment scheme of wireless medical health wearable devices is designed based on the optimal segmentation algorithm of Steiner spanning tree. Then, in order to minimize the charging cost and maximize the global charging utility of single source and multiple points in a finite time slot, an approximate algorithm for the optimal charging sequence based on 01 knapsack problem, i.e., the access path of wireless wearable devices, is designed. Then, an active radiation control algorithm for wearable medical health body area network is proposed, which can actively control the transmission power and radiation status of these wireless devices. Finally, simulation results show that the proposed algorithm is better than battery-powered wireless body area network and wireless rechargeable body area network, 16% and 44% reduction of devices, 25%和13% reduction of energy consumption, 26% reduction of radiation, and 5.18 and 1.13 times improvement of signal quality. The authors would like to thank the support from the Jiangsu Students’ innovation and entrepreneurship training program (NO.201810333029Y).